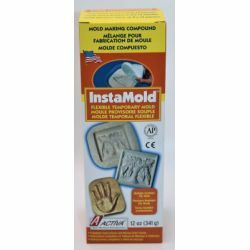 Catalog Home > ACTÍVA Products, Inc. > InstaMold™, 12 oz. Fast, easy, and fun. 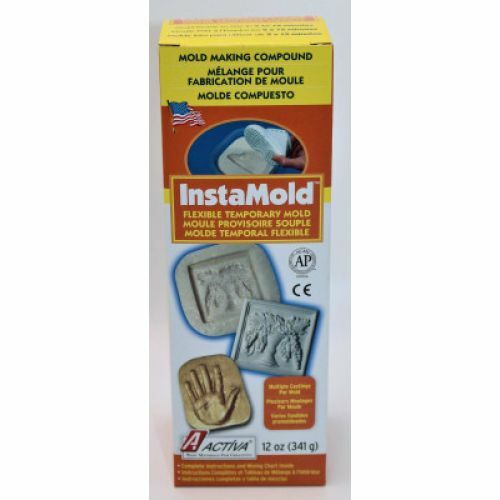 Ready-to-use, molds in 2 minutes. Mixes with water. Use with wax, plaster, Permastone and resin. Non-toxic. 12 oz.